Oasis Solutions is an award-winning business management software partner for Sage software, NetSuite, Adaptive Insights and SugarCRM. 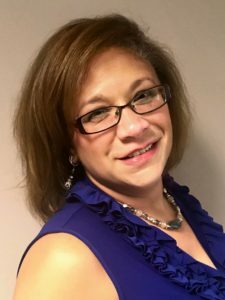 Sonya has an extensive background in bookkeeping and administrative support across a variety of industries from retail to non-profit, supporting large groups over multiple facilities. All of this has prepared her for a fast-paced office environment with daily challenges that she meets with a smile. Since 1991, Oasis Solutions has been serving businesses throughout North America with software consulting, development, training, and support. Oasis is an award-winning business management software partner for Sage software, NetSuite, Adaptive Insights and SugarCRM. With more than 200 years of combined industry experience, our team of software specialists offer expertise in accounting, human resource management, salesforce automation and custom software development.